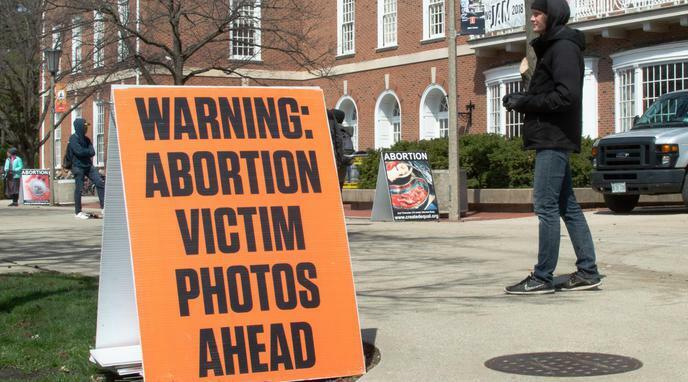 Social reform movements garner support by using graphic victim images. Censoring these images would be a violation of freedom of speech and expression. Frequent exposure to graphic imagery can result in people becoming desensitized. Such images can negatively effect people's mental health. This harm outweighs the good they bring about. Using these images in the public sphere can lead to children seeing them. Children are not emotionally mature enough to handle them, and can be seriously upset by them.